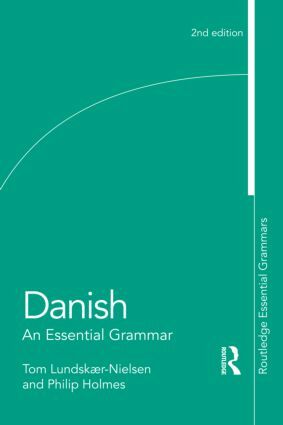 Danish: An Essential Grammar is a reference guide to the most important aspects of current Danish as it is used by native speakers. It presents a fresh and accessible description of the language, focusing on those areas of Danish that pose particular problems for English speakers but at the same time providing a broad general account of the language. The Grammar is the ideal source of reference for the learner of Danish in the early and middle stages. It is suitable for independent study or for students in schools, colleges, universities and adult classes of all types.